French lessons for beginners newbold - I deliver the best private French lessons for kids and adults near newbold and around Derbyshire in a friendly, fun and professional manner. Learn to speak, write and read French with Caroline, a French National from Provence now teaching (from her house) in Chesterfield Derbyshire PTLLS qualified and CRB checked). “I charge £15 per hour or £25 for 2 hours. I can either teach one to one, small family groups (4) or small groups of friends (4). While some people prefer to learn on their own some prefer to learn in a social group”. French lessons for beginners Newbold. Move from our french lessons for beginners newbold page to our Near Chesterfield Derbyshire Homepage. I deliver my private French lessons for kids newbold to clients from the following areas around Derbyshire at my base in Chesterfield. 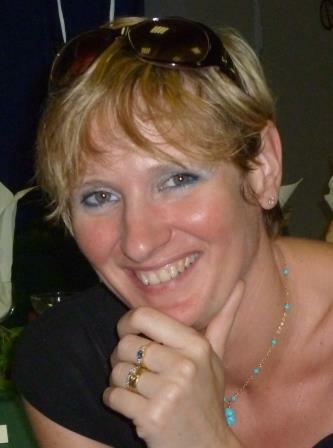 Learn French with Caroline, French lessons for beginners Newbold.